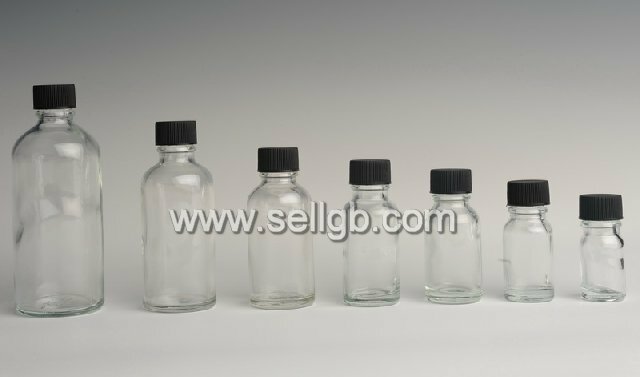 5ml,10ml,15ml,20ml,30ml,50ml,100ml,150ml clear glass vial,glass bottles with pp cap - Buy Linan Thousand Peak Glass Bottle Co., glass bottle sellgb.com, 150ml clear glass vial Product on Linan Thousand Peak Glass Bottle CO.,LTD. 5. Available size: 10ml,15ml,20ml,30ml,50ml other volumes and capacities are available as customer need. .As a manufacturer, we produce quality products with competitive price, which will help promote YOUR product, business, service or event!